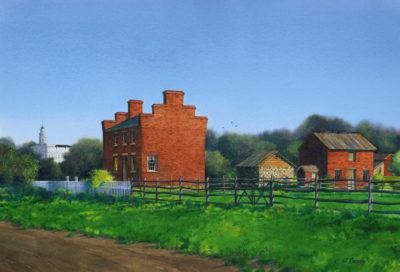 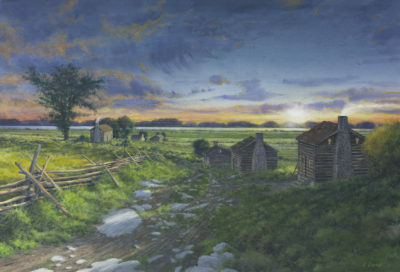 One of Al’s earliest paintings he completed. 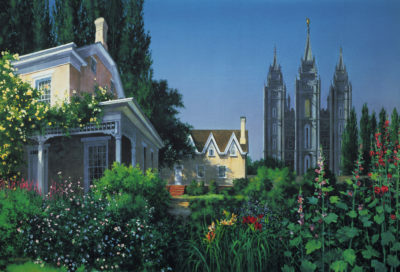 The original is hanging in the Brigham Young home in St. George, Utah. 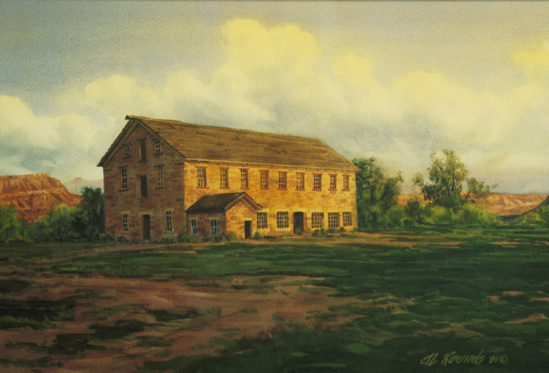 The cotton mill was built in mid-1860s by early Mormon pioneers.